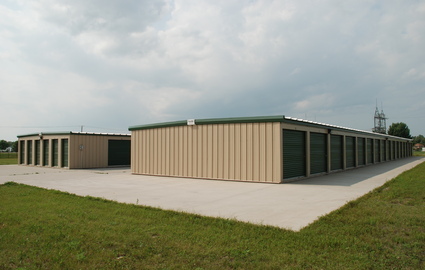 Our locally owned self storage facility is the best around. Mid States Storage is dedicated to finding you the best solution to your organizational and moving needs. Call our 24-hour call center today to get the customer service you deserve at a price that fits your budget! We provide several locations around the Fargo, North Dakota area. Our location in North Fargo is close to North Dakota State University and the Fargodome. Come check us out and choose the location that will serve you best! All of our locations provide amenities that focus on making the customer’s experience more enjoyable, thereby increasing the success of your moving day and decreasing the stress involved with packing and storing. Climate control, the sale of supplies, and drive-up accessible aisles work in tandem to make your day a breeze. 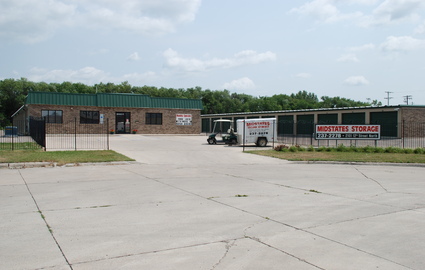 Plus, tenants get free use of our 5’x8’ enclosed trailer during our business hours. Speaking of hours, our team is here to help you out six days a week, so call now! If you’re planning on storing with a self storage facility, chances are you’re looking at security in order to choose the best space for your belongings. 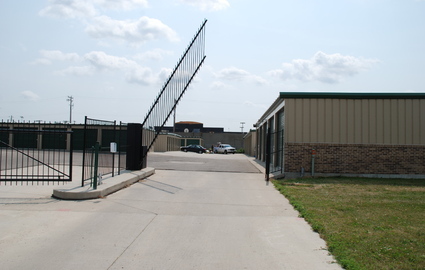 Luckily, Mid States Storage offers the highest level of security in town with perimeter fencing and monitored gate access. Additionally, we have 24-hour video recording surveillance to keep a watchful eye on the property. Because we are so close to Hector International Airport, it’s important to us to keep you feeling safe, so if you have any concerns, reach out to us now!